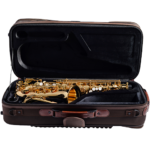 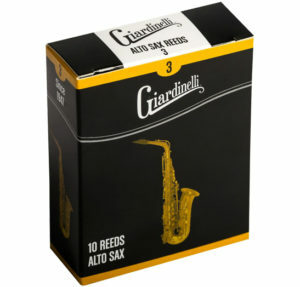 The Giardinelli by Eastman Alto Saxophone was thoughtfully built with a vintage feel and key placement but with the quality and durability of today. 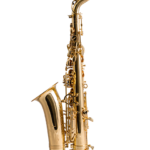 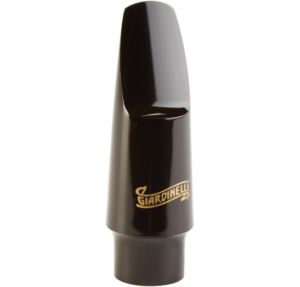 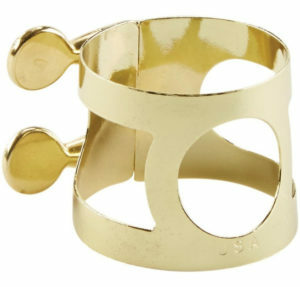 It features a high F# key as well as adjustable palm key risers for superior comfort and playability for any saxophonist. 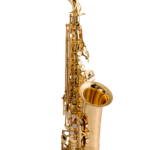 The low C, B, and Bb keys offer two braces for a better seal over time. 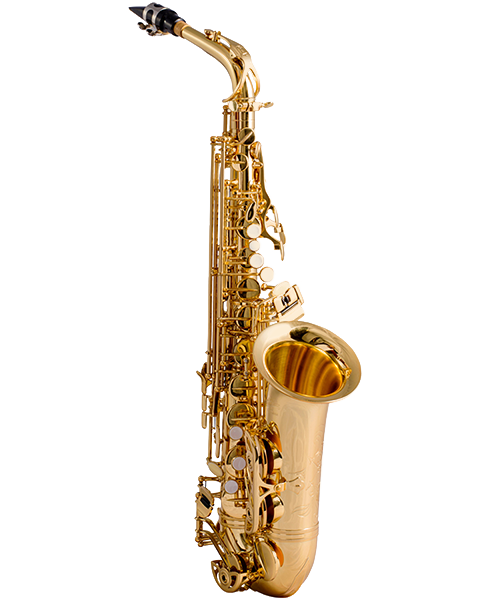 The horn also features Pisoni pads, an engraved hand-hammered bell, hand-engraved neck, and quality Blue Steel springs.